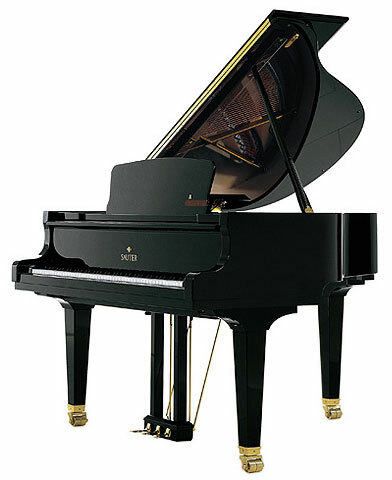 History: Established in 1819, the company has it’s roots from Johann Grimm, apprentice of famous Streicher Piano Company. Upon Grimm’s passing, the company was left to Carl Sauter. This began a lineage of Sauters: Johann, Carl II, Hans and now sixth generation Ulrich Sauter oversees operations of Sauter Pianofortemanufaktur in Germany.